Answering the need to inject more fun into their line-up, Toyota is making the 2019 RAV4 look sportier and even more dynamic. Currently its best-seller in the US market, they can’t afford to get it wrong. With that, styling is said to be influenced by the FT-AC Concept so expect something rugged and aggressive than the current model. It’ll also migrate to Toyota’s new TNGA platform which underpins the likes of the C-HR sub-compact crossover and Toyota Camry. It’ll likely share the Camry’s 2.5-liter Dynamic Force 4-cylinder engine, but it’s also a safe bet that it’ll also get a hybrid version of some kind (at least for the US market). 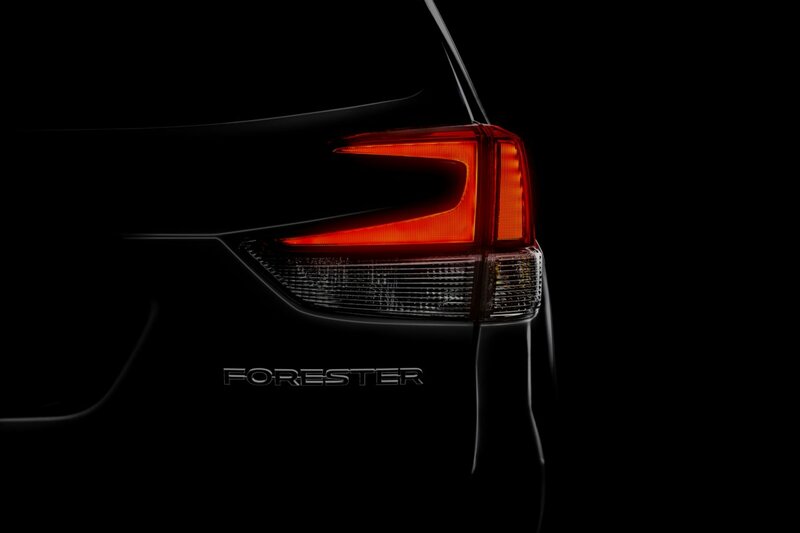 Like the RAV4, not much has been confirmed about the all-new 2019 Subaru Forester except that there won’t be any turbocharged variant. 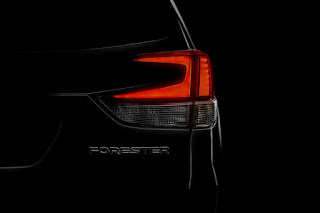 Not much is known about the Forester’s design except for the single teaser photo shown which features the C-shaped taillights. 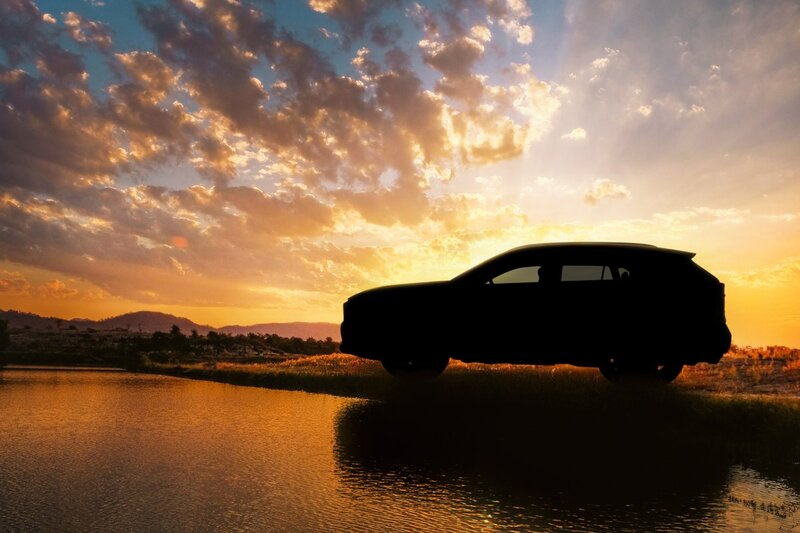 However, if the spy shots and artists renderings are to be believed, expect something close to the Ascent SUV. Plus, in order to differentiate Subaru XV buyers from Forester buyers, Subaru is increasing the size of its compact crossover: 10-20 millimeters in length, and 20 millimeters in width. It will make a shift to the Subaru Global Platform which should give it better handling and ride than the current model. That said, with the demise of the turbo, the normally-aspirated 2.5-liter FB25 will likely be the Forester’s range-topping engine. This is expected to be followed by a possible hybrid model featuring a variant of Toyota’s e-AWD system which uses an electric motor to power the rear wheels. More information about these two new crossovers will be made available as the New York International Auto Show draws near. We have yet to see, who knows Subaru might give it an ample amount of WHP and Torque.